Owners of private power poles are legally responsible for their maintenance and safety. To manage the safety aspects and responsibilities associated with all private overhead powerlines and poles, is recommended they are inspected, tested and certified as 'safe and fit for purpose' on a routine basis. The owner of private overhead lines and poles should ensure all their overhead lines and poles have been inspected to certify them as 'safe and fit for purpose'. The inspection and testing of the overhead powerline and poles etc. may identify maintenance or rectification work which will be required to maintain installation integrity. This may include the replacement of the pole, crossarms, insulators, conductors, or associated fittings. 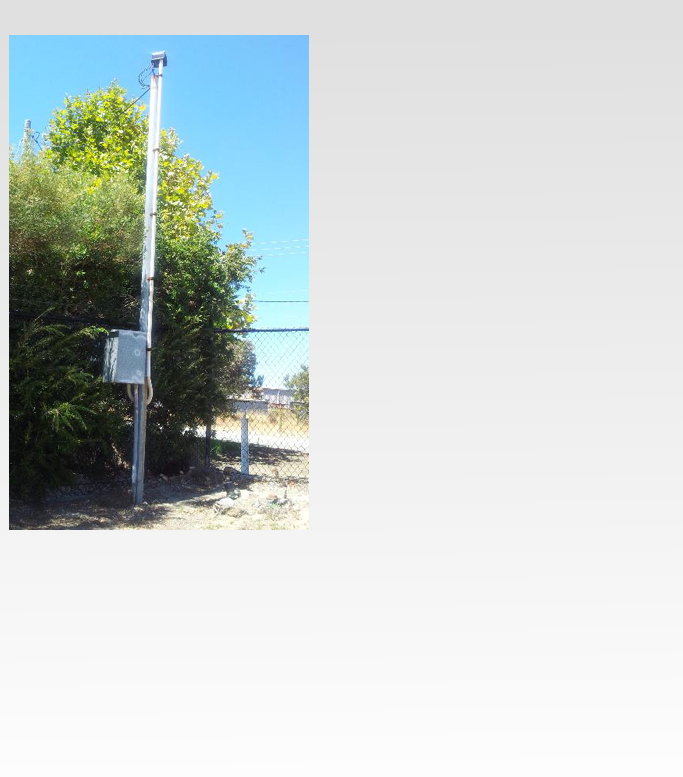 The inspection may also identify the need for vegetation in the vicinity of the overhead powerlines lines and poles, to be trimmed or removed, to maintain a safe clearance from the overhead assets. As an “Arms Length” inspection service, LONGMONT is able to specify and recommend the best solution for any further works which may be required. LONGMONT offers this inspection and safety certification service to owners of private overhead line and poles or other electrical installations. All works are performed by a licensed and competent electrical technician. LONGMONT Design installs and guarantees the installed resistance in any conditions, for any application.